We Are Happy to Help! Let Us Help You Be in the News! Online press release submission is one of the most important things that an entrepreneur must-do whether he is a new player in the market or an existing one. Online press release submission is one of the most important things that an entrepreneur must-do whether he is a new player in the market or an existing one. 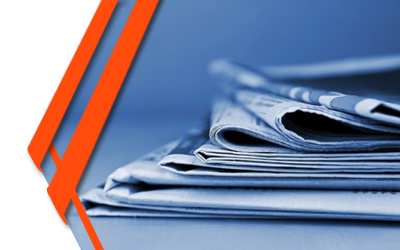 Press releases give a push-up to the online marketing campaign for a budding business and are also of key importance for those who have already established a huge business a rapport in the online market. A press release is for sharing some news about your company that the world might be interested in knowing. 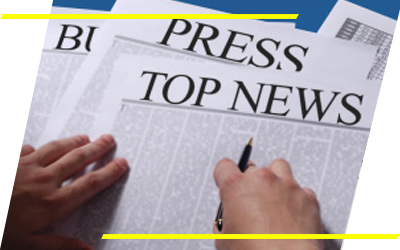 Online press releases are a very good option if you are a new entrepreneur and are looking for generating awareness in the market. Press releases not only boost the ranks of your website, but they also create a name for you in the market and as well as help you to build your reputation. Let Us Drive Your News Treadmill! Though, press releases submission is a monotonous task, and if the person wants to do it himself, he would have to learn a few things which will waste his precious time that could otherwise be spent on more important and ‘his-kind-of-job’ things like business development etc. We, here, have a team of specialists who specialize in doing press release submissions only and who will do the job for you excellently.